Investor Special!! 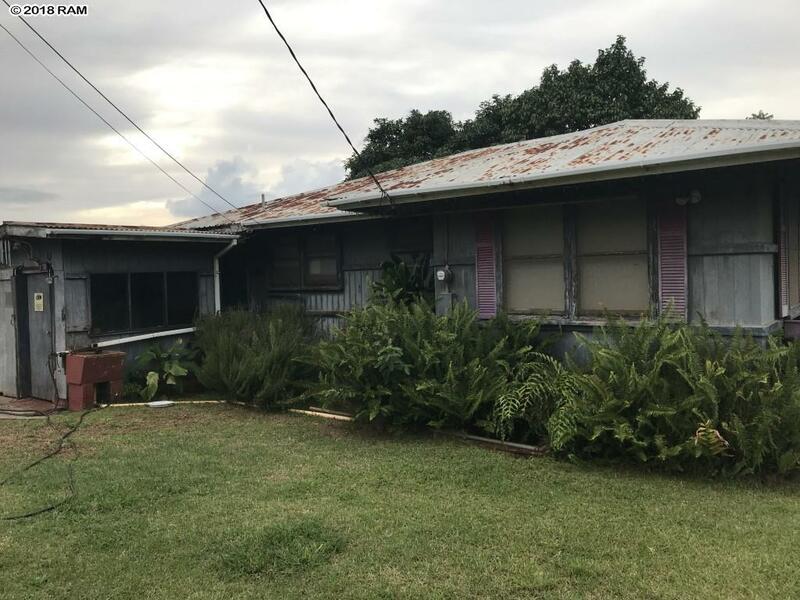 Classic Makawao 3 bd 1ba home in Maui Large 12, 867 sqft fenced corner lot with Ocean view, conveniently located just above Makawao town library, schools, shopping, entertainment and restaurants. Contact your agent before gone.